.Net being all the thing these days, good .Net developers are in short supply, take ages to find and are, most of the time, at a premium. University-educated and skilled Senior, Middle and Junior .Net software engineers (not to be mixed up with some new-fangled offshore coders) who are in love with what they do. We can provide .Net developers with 5-10 years of .Net development experience. UTTER FLEXIBILITY with multiple, further adjustable engagement models to choose from. A PDQ start of your project: both our Location in Ukraine and our SMASHING Recruitment Team shorten the Recruitment cycles for most technologies, including .Net (nearly by a factor of 2 as compared with North America, Western Europe or Australia). Yes, if time-to-market and deadlines are at issue, you are on the right track. High-Precision Face Recognition apps that can identify an individual regardless of the angle of their head. (In most instances), the ability to provide Immediately 1-2 well-qualified .Net developers, who can be allocated to your project within the space of a mere 1-2 weeks. A wide choice of .Net developer candidates and in-depth involvement of our Senior.Net developers in the candidate screening process. Direct access to one of Eastern Europe’s premier IT talent pools (there are some 25000 IT experts in our location and more than 100 000 nationwide). Our experts have in-depth expertise and experience in using .Net to create from scratch large-scale, interactive self-service B2B enterprise portals and other complex enterprise-grade systems. We are NOT CUT-RATE, but if you are based in the US, Canada, Western Europe, Australia, NZ or most of the Middle East, and are now considering some development options, based in your locality, with us you may well be able to spend up to 50% of your budget on something other than covering your software development costs. Does That Sound Like Something In Sync with Your Business Needs and Wants? GREAT, Let’s Get to Know Each Other and See If We Can Find Any More Interesting Touchpoints! 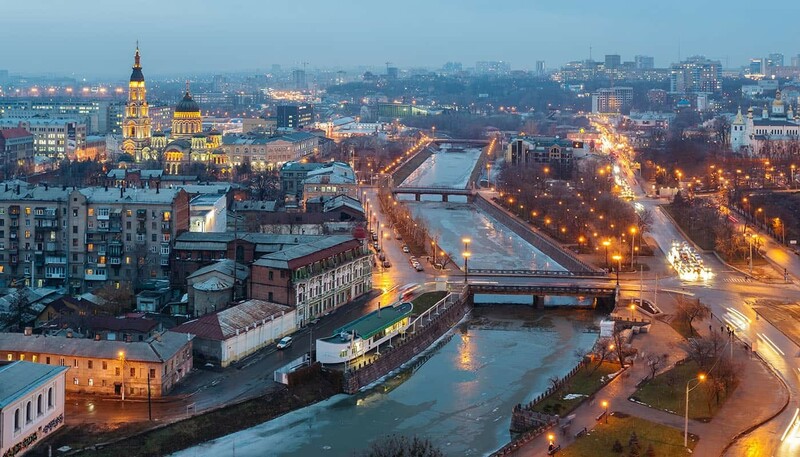 We are SYTOSS, a Kharkiv-, Ukraine-based custom software provider, which has been in business since 2012 and developed a host of complex, enterprise-grade software applications, used by millions of individuals and businesses in Western and Eastern Europe and the Middle East. Most of our clients are industry-leading Telco providers that have the highest possible performance and robustness requirements for the software they use. When it comes to .Net, our service offering comes with an array of technology-specific benefits that may turn out to be relevant in your case. Not only can we provide seasoned .Net talent (the .Net developers we can provide have, on average, 5-6 years of experience with .Net), but we also have a diverse wealth of much- sought-after, both .Net-related and other, complementary expertise. 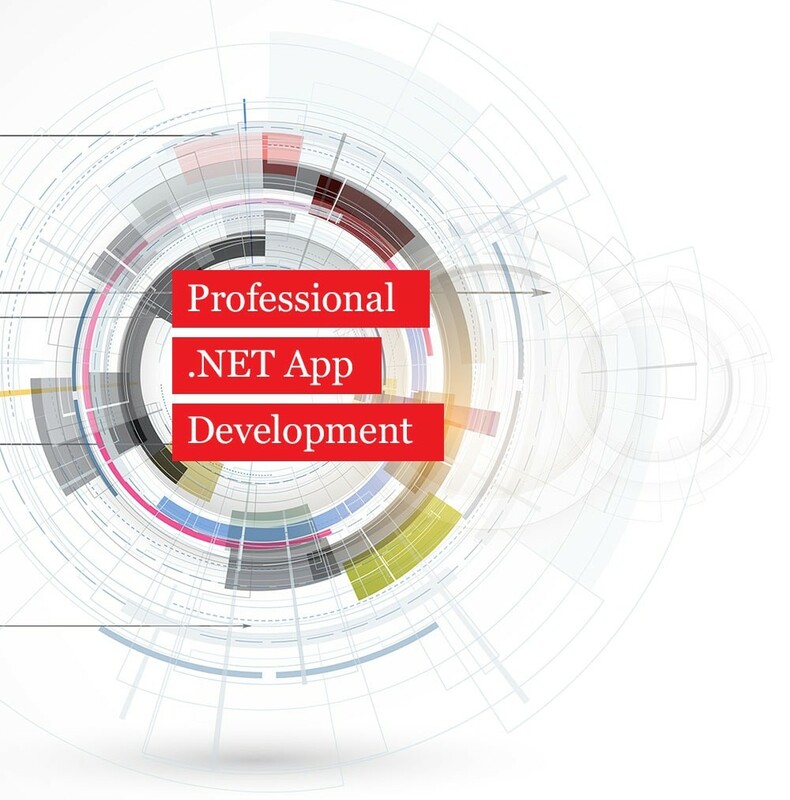 Our .Net Development practice is led by a high-caliber Software Engineering and Project Management professional, whose overall Software Engineering experience is in excess of 25 years. His .Net development experience exceeds 10 years, and he has steered multiple client .Net projects to success. We can provide a vast amount of expertise in the development of B2B self-service customer service portals that enable enterprise clients of major businesses’(largely, major service providers) to purchase to products or services from the latter, configure their product and service consumption, generate reports and perform a variety of other related operations. We know how to develop the entirety of such portals in .Net, including support and ticket-processing functionality, as well as how to integrate them with popular CRM systems (for example, Sales Force or Microsoft Dynamics). 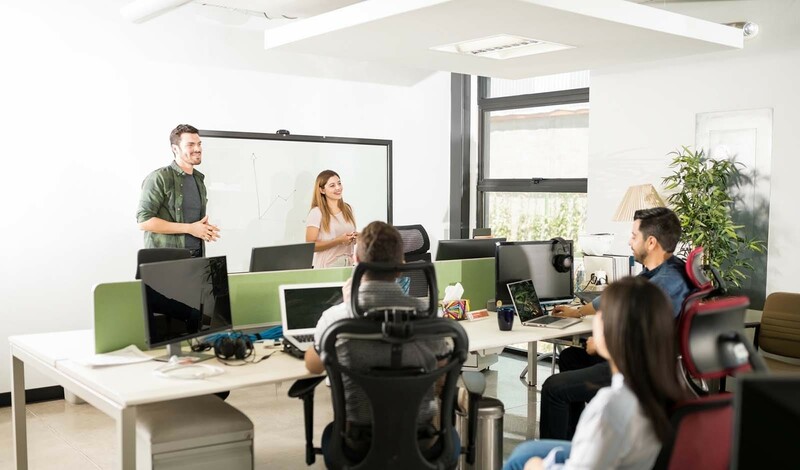 We have expertise in building complex Cloud-based solutions and, in particular, multi-tenant systems in .Net and we are fully positioned to provide both .Net development and development consulting services in this area. Our experts are well-familiar with the specifics of Billing software development in .Net. Continuous Delivery and Continuous Integration are lots more like a specialty than popular technical trends and topics to our .Net experts. Thus, whenever required, we can organize project delivery in accordance with the above development approaches.